Darlings! How lovely are we today? We had quite the little Winter Wonderland here in NC last night. Too bad it didn't carry over into the Monday workday. Sigh. Today we are going nutso over stripes. Such a go to, traditional and reliable pattern. But today, these are not any stripes. No, no, no. These are mix and match stripes, bold hued stripes, floor stripes, ceiling stripes and wall stripes. We have it all covered. 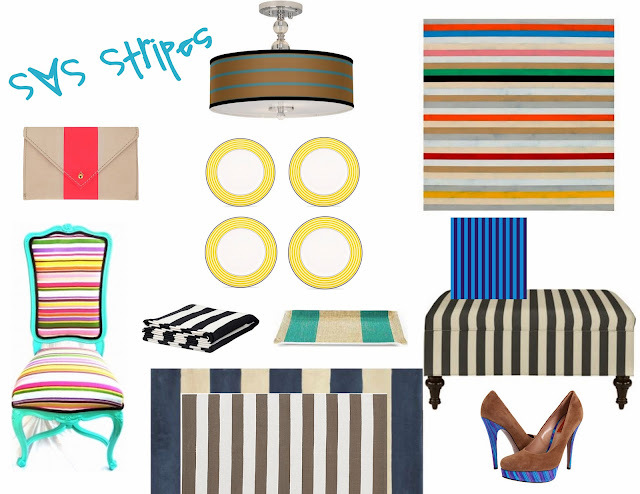 Don't worry girls, not only are we loving stripes in decor, but also fashion. Each space has inspired a look for us. We plan on wearing that look in the particular space. Stripes on stripes. Let's hype the stripe, shall we? We love the bold use of color on this striped staircase. This image has forever been a love of ours. Such drama with the wall sized photograph. We too, often look out of a paper with a large hole. Often. Larve, larve, larve. 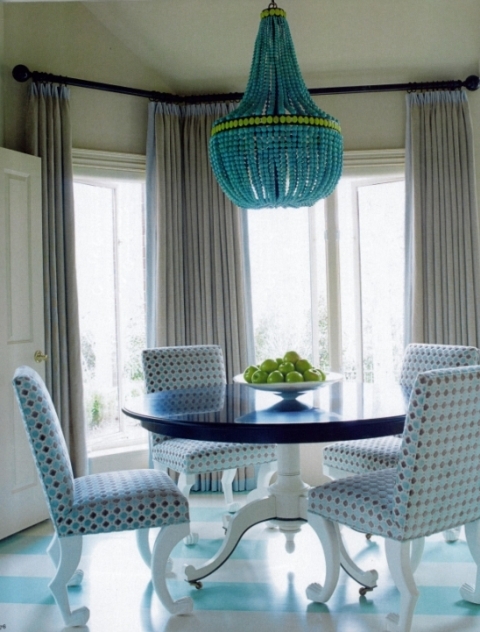 Turquoise striped painted floor, you say? Such a classic and traditional space with bold flare. That chandy will forever be our favorite. To die. Elegant, classic, refined and striped. That is what you are, dining room. We love the use of traditional elements in this space, and then BAM, with that black and white striped floor. Definitely eye catching. As you all are well aware, we adore a painted ceiling. Especially, a striped painted ceiling. We love the touches of Victorian style in this living space. That striped ceiling definitely creates the wow factor that this room would otherwise crave. The gilded gold mirrors are just the right amount of bling. Ahhh! Color all over the joint. We die for this room. Such a successful pairing of contrasting hues. For sure. Does anyone spy a striped ceiling up in here? Yeah. We thought so. Ok. Ok. Ok. Ok. Everybody calm down. We know this image creates quite the commotion from its fabulousness. We die over the major prep chic aesthetic this room oozes. 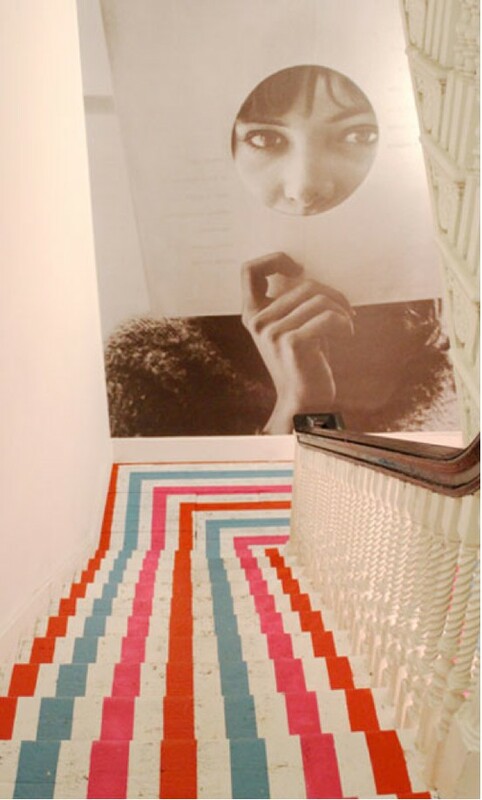 How fab is the gallery staircase here? 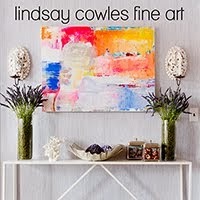 We can hardly deem it as a gallery wall as it encases the entire stairwell. A calming, neutral striped space. We love the touches of glam that are popping up all over this striped space. See, stripes on stripes works, ladies. Striped walls, paired with striped furnishings?!?! Larve. 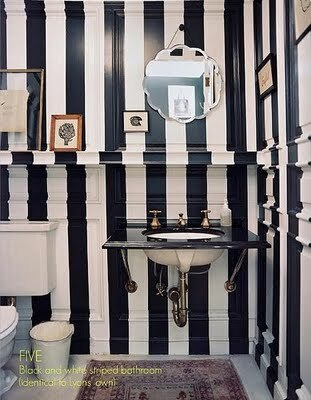 A black and white striped powder room. What more could a girl want out of life? Who loves that hanging scalloped mirror? It is just delightful. Ok, our loveliest lovelies...we know you are dying to get on the stripes on stripes train. (For those of you who do not take the train, the stripes on stripes bus, car, van or taxi. Good?) 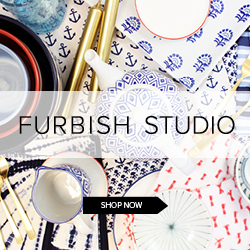 We have complied all of our favorite striped pieces (home decor and fashion), that we know you will find equally as fulfilling. Let's hype the stripe! So many beautiful stripes here! 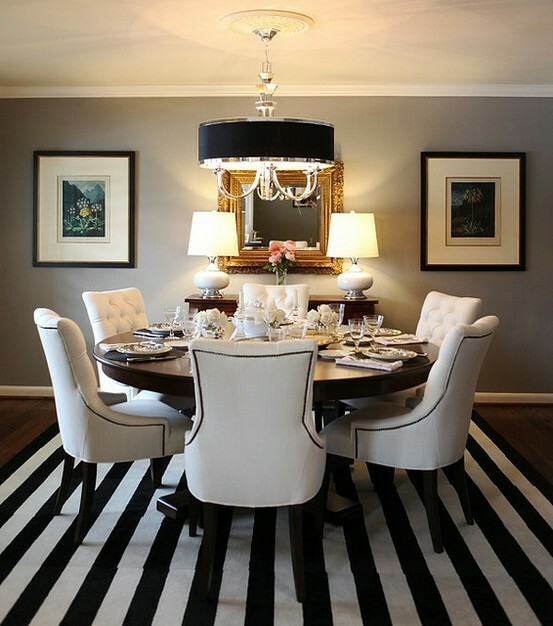 I am loving that dining room with the black and white striped rug. Simply divine! I love stripes! Thanks for perking up my morning!! I adore stripes! I've been wearing JCrew's striped tees so much lately! I love stripes especially navy blue and white. The Sara Richardson room would be so perfect for me. Love it! 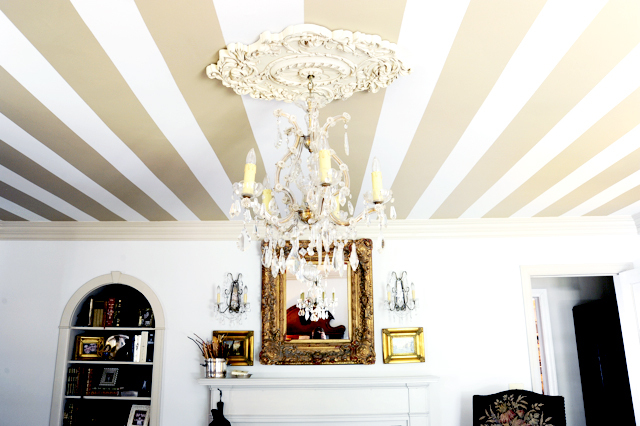 Just showed the hubs the photo of the gorgeous beige striped living room ceiling. Absolutely love all this. Oops, gotta go look through a big hole in a piece of cardboard! 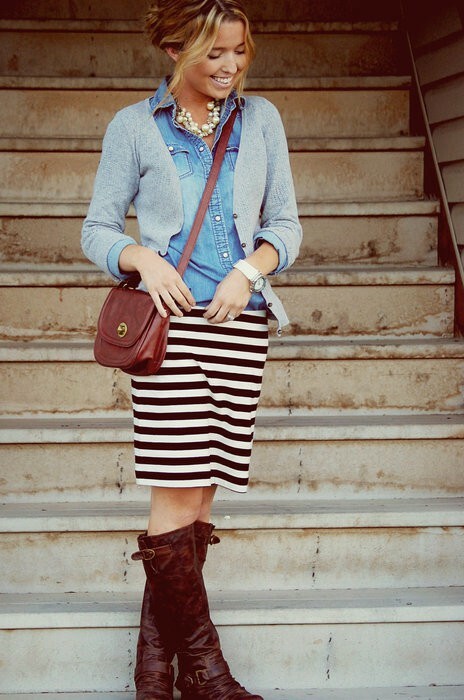 Obsessed with stripes! stylin' post! 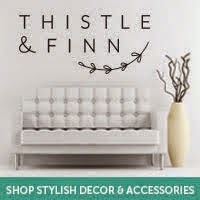 brin on the stripes, loving them in any form! 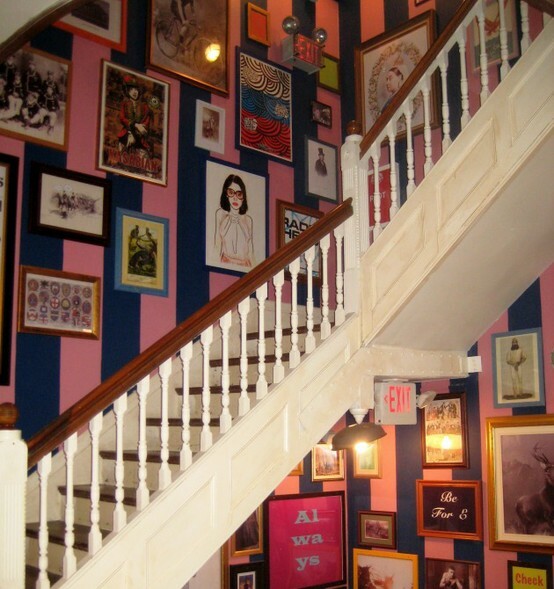 If you're ever in Boston go check out the jack wills staircase in person -- that's just one of three floors of preppy gallery wall goodness!